Straight out of dystopian future of Blade Runner comes… oh, wait–this is now. 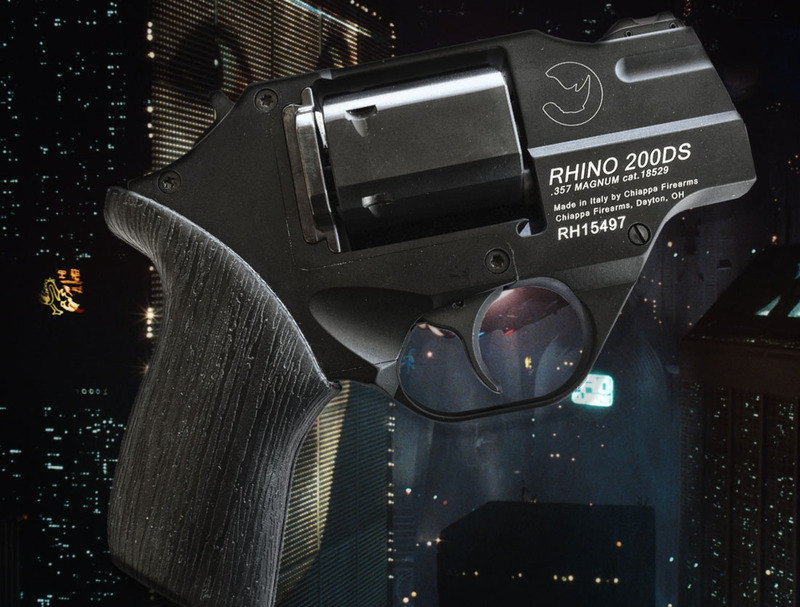 And it’s called the Chiappa Rhino. Nevermind.